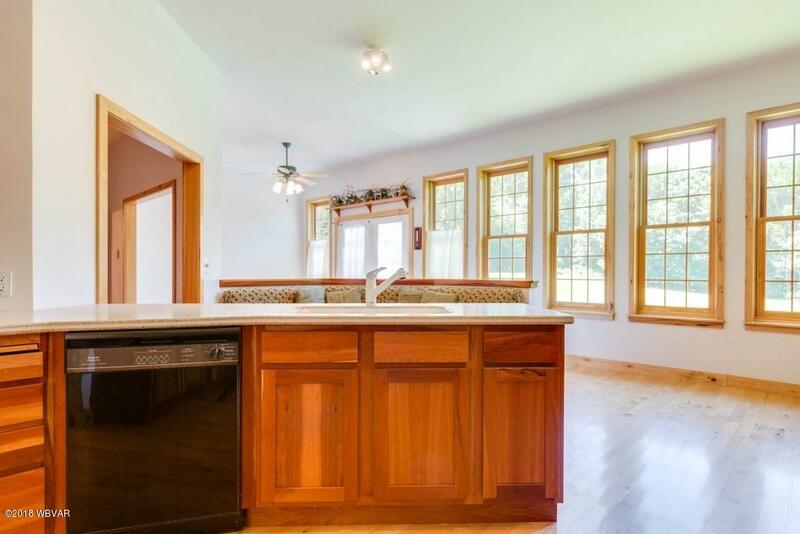 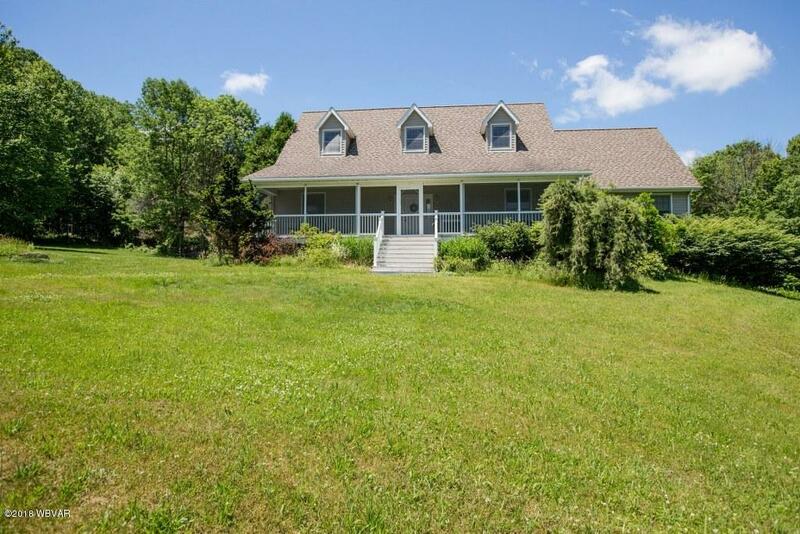 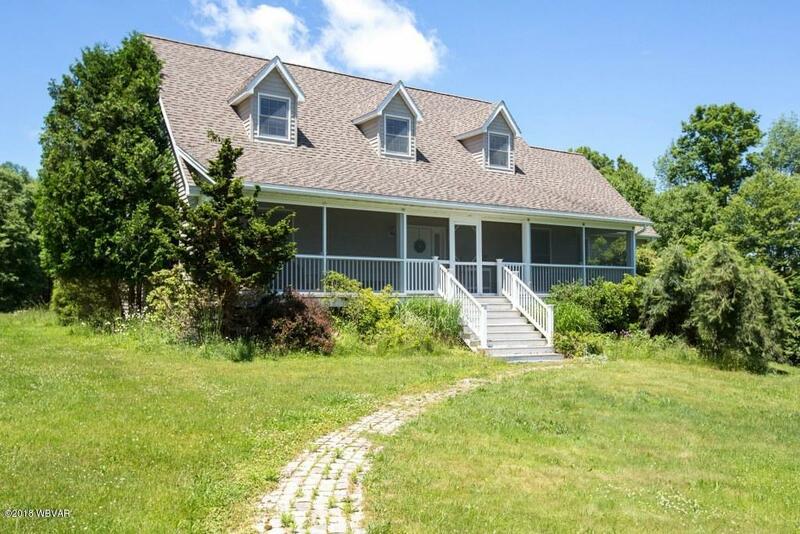 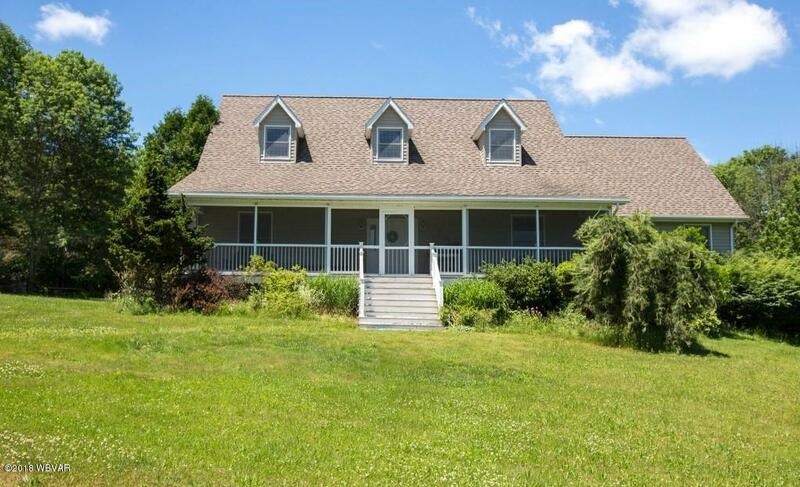 Great location for this large custom built home on almost 11 acres. 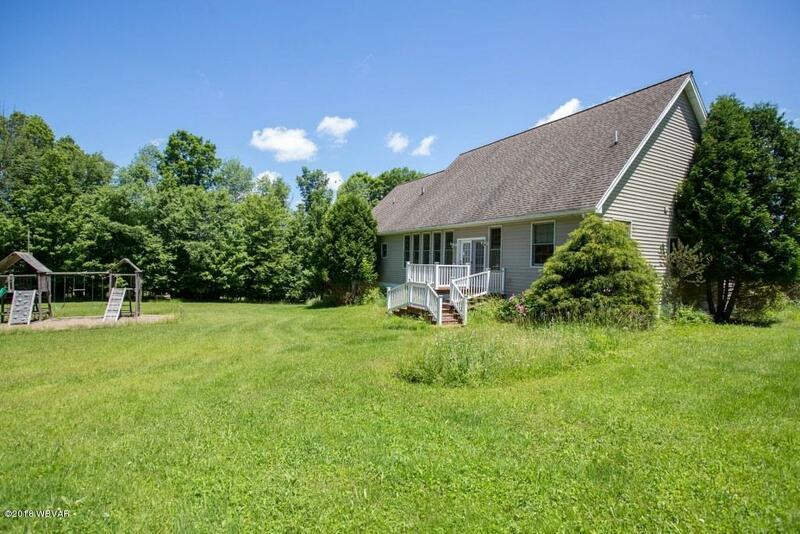 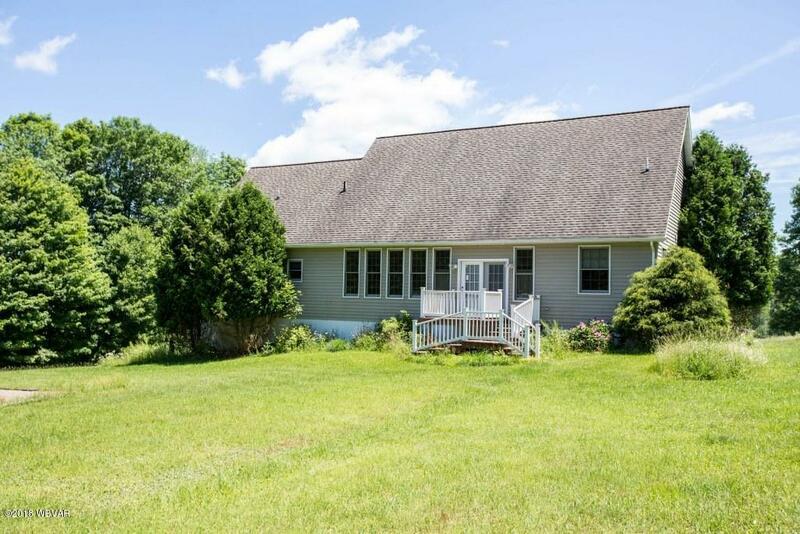 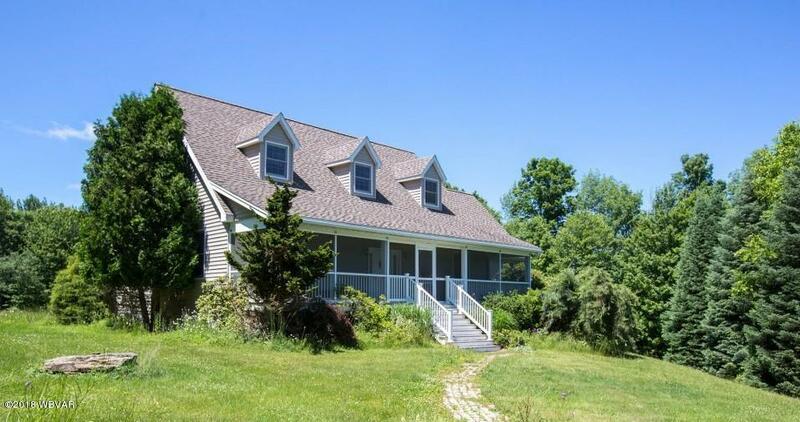 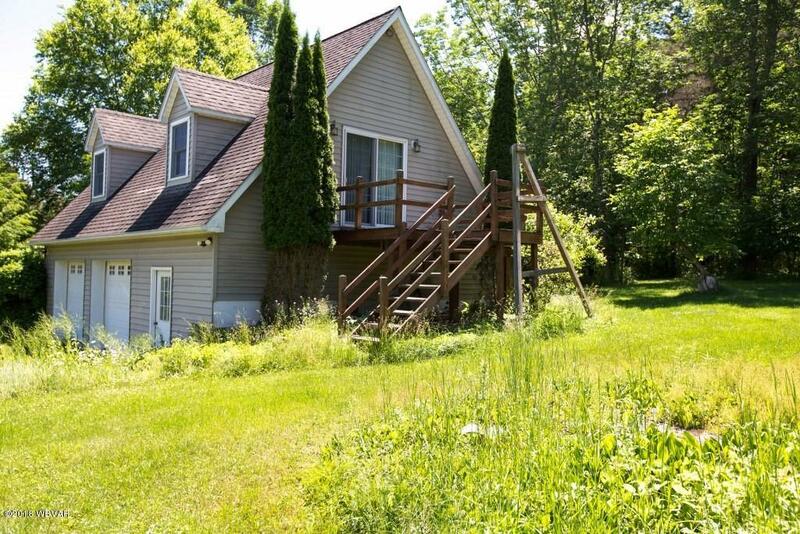 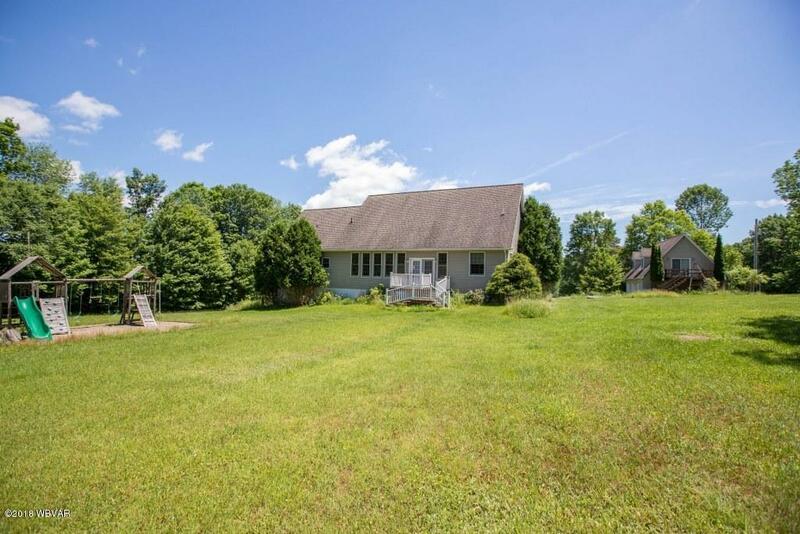 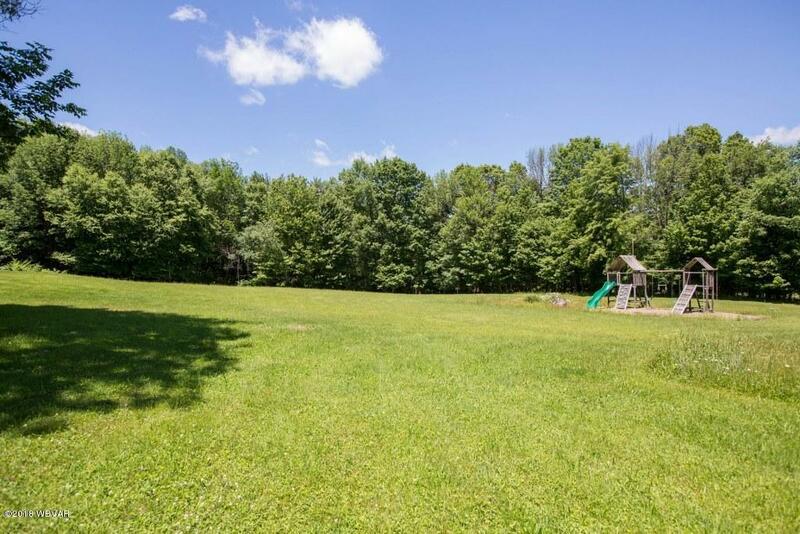 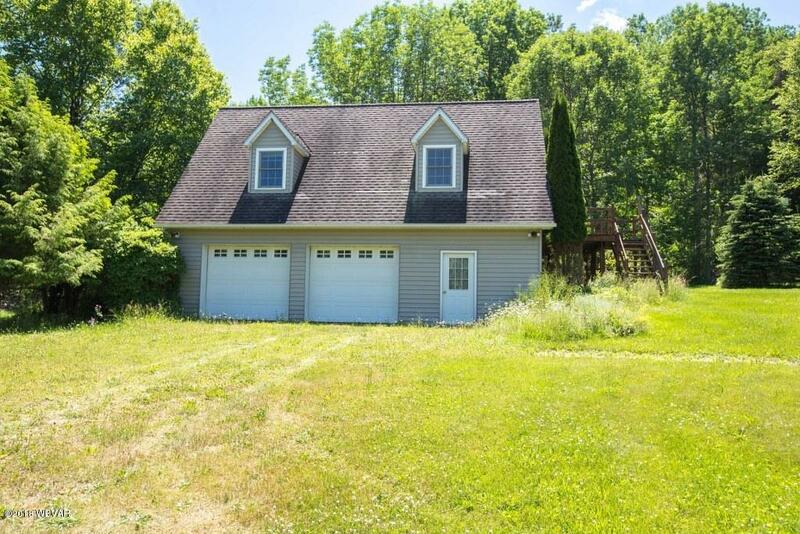 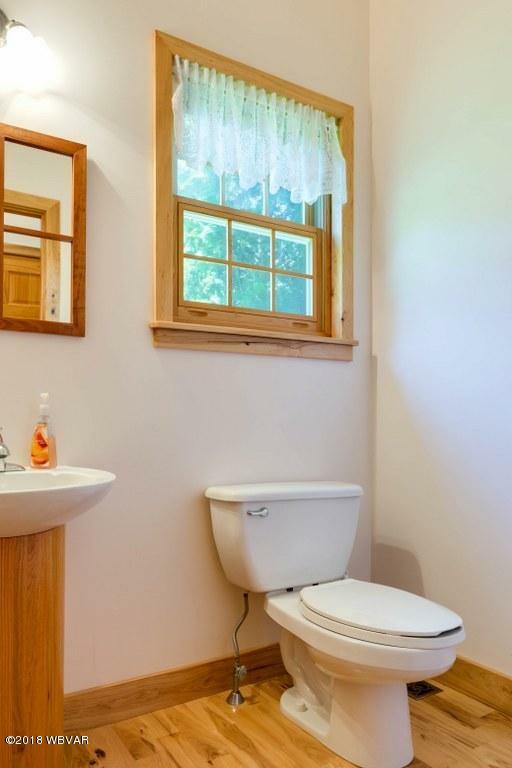 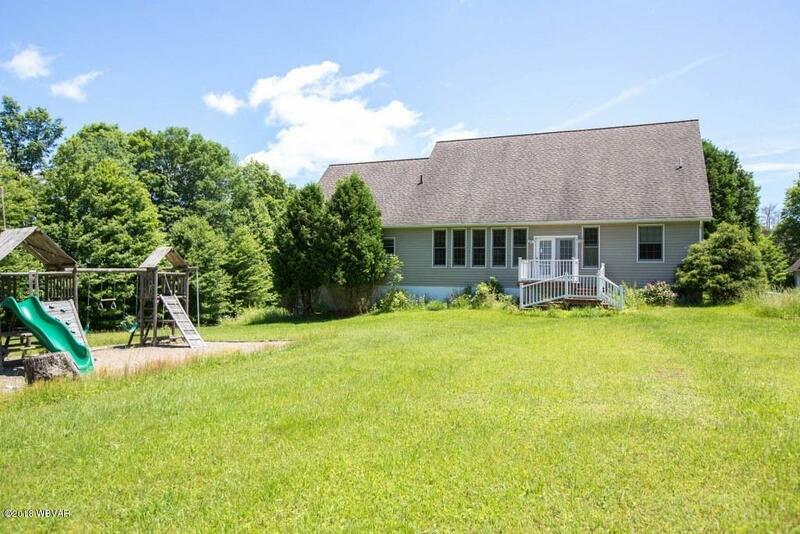 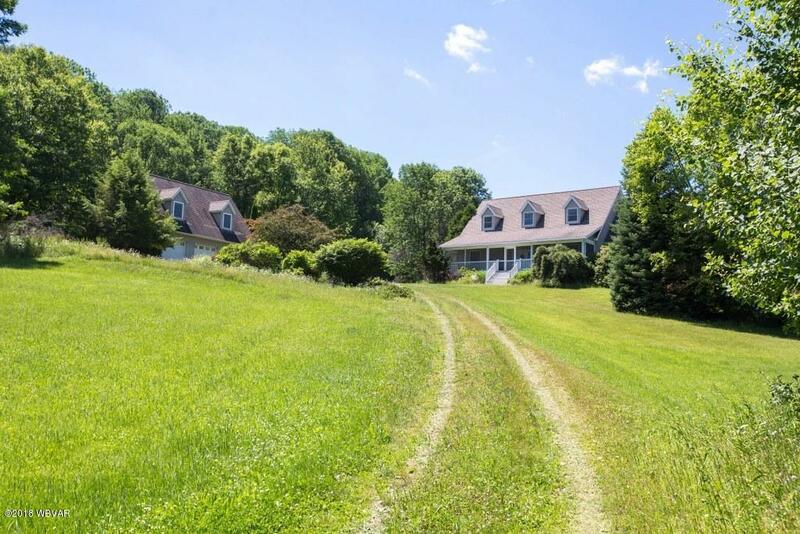 Acreage is half wooded and half open with plenty of wild life and home is secluded yet close to amenities. 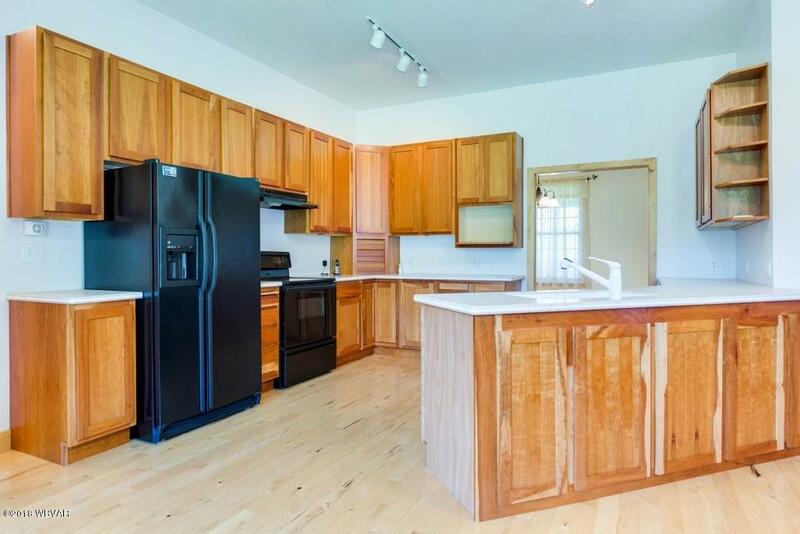 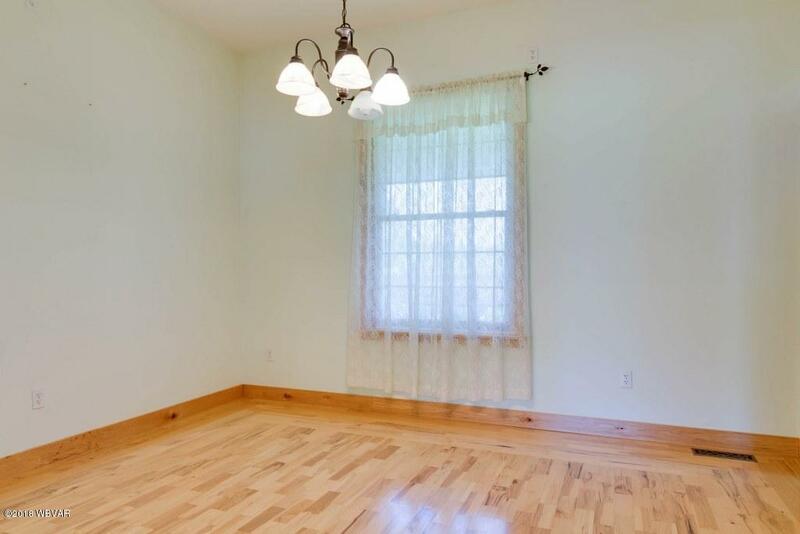 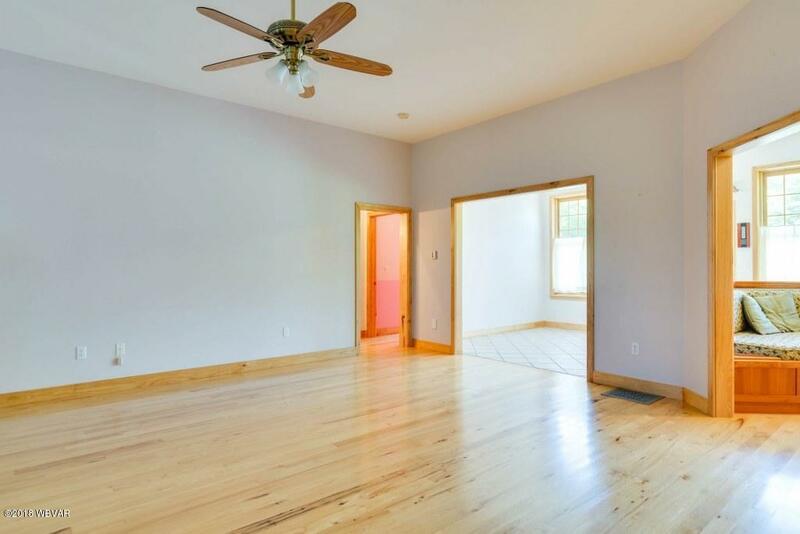 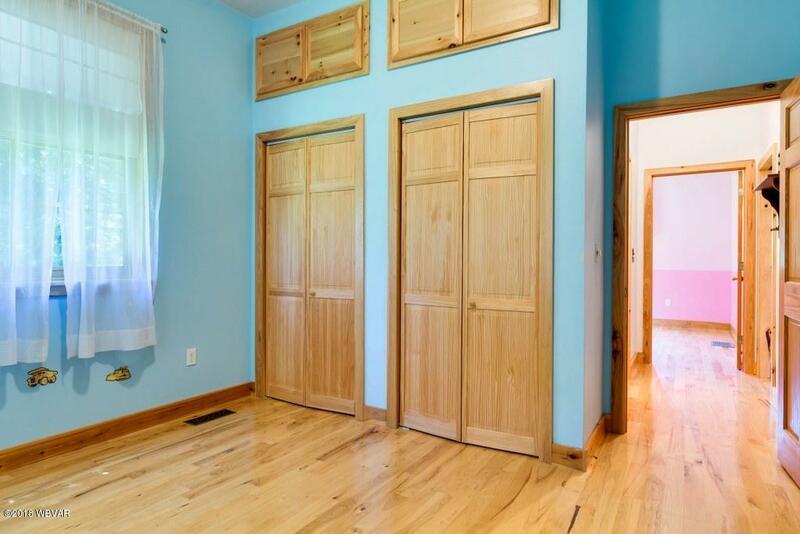 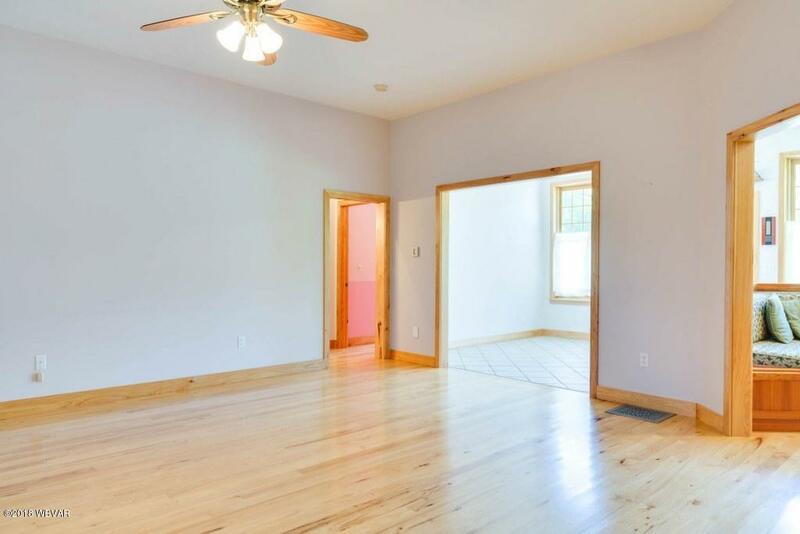 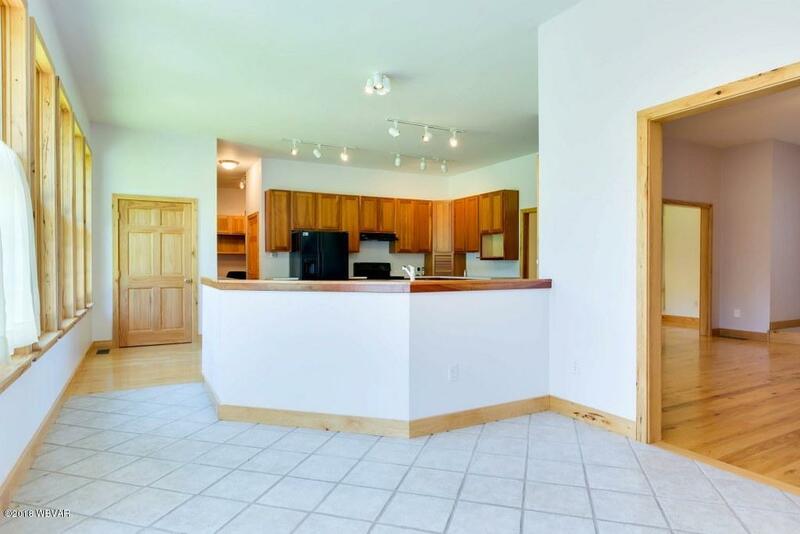 Vaulted ceilings, hardwood and tile flooring throughout, with an open floor plan. 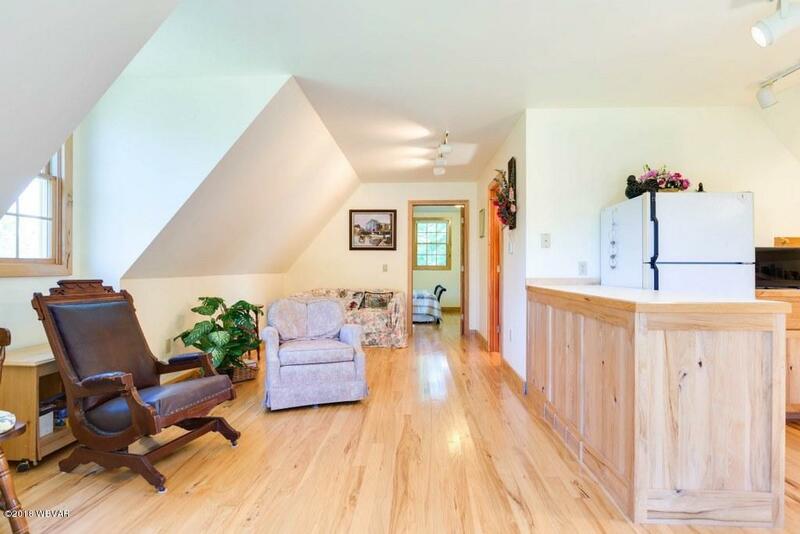 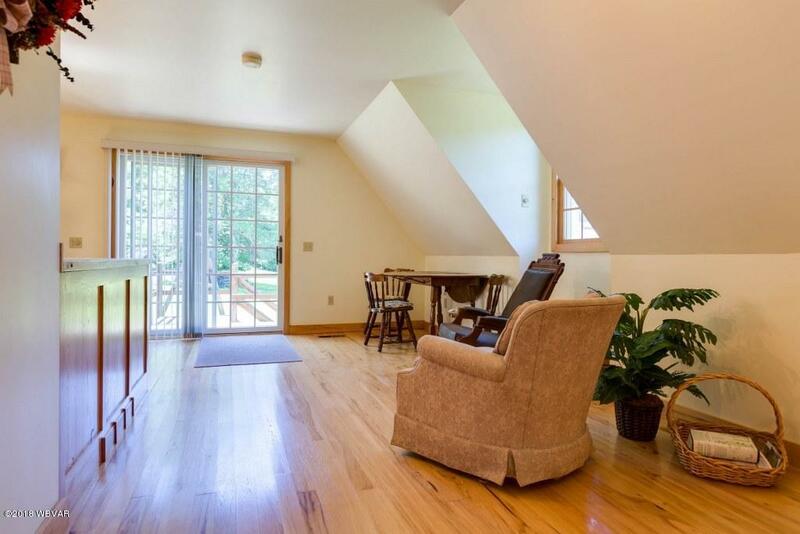 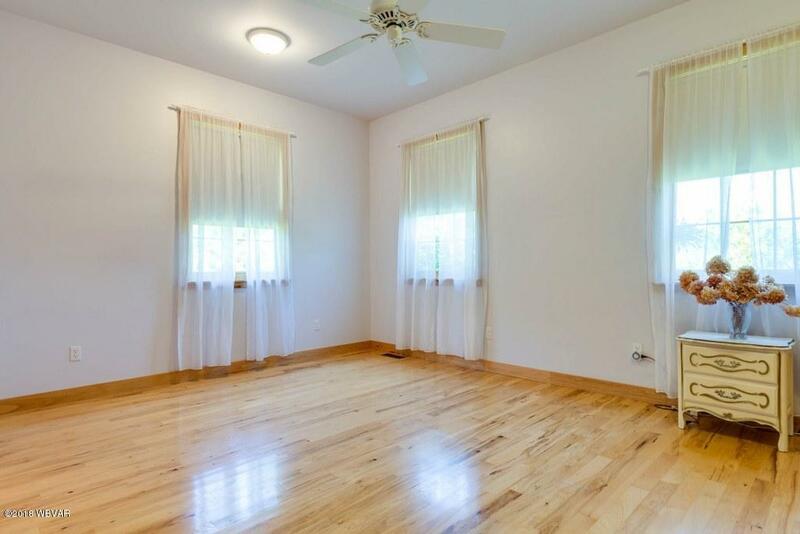 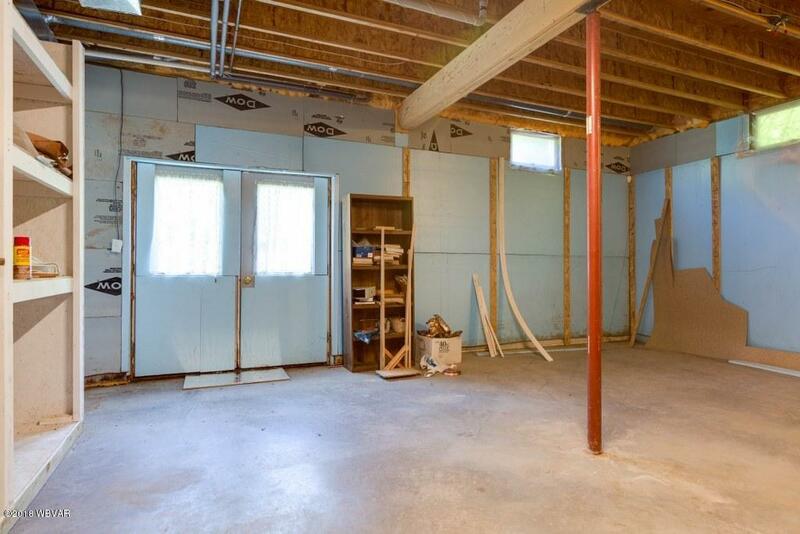 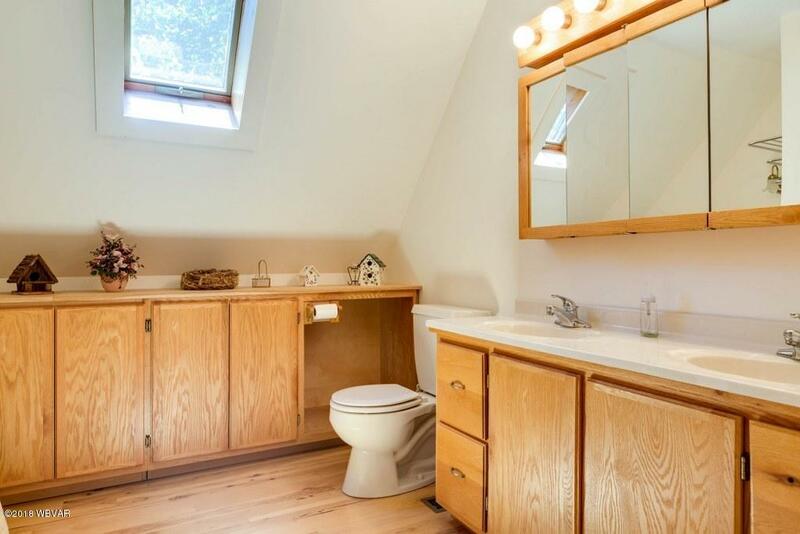 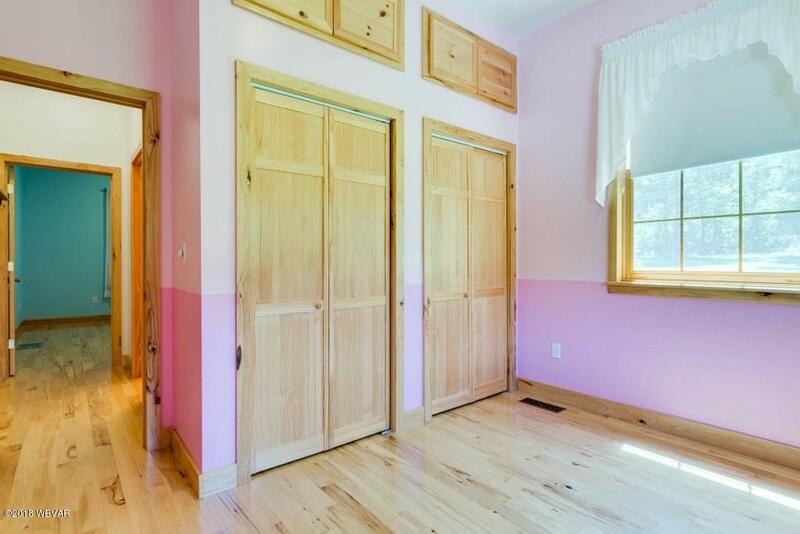 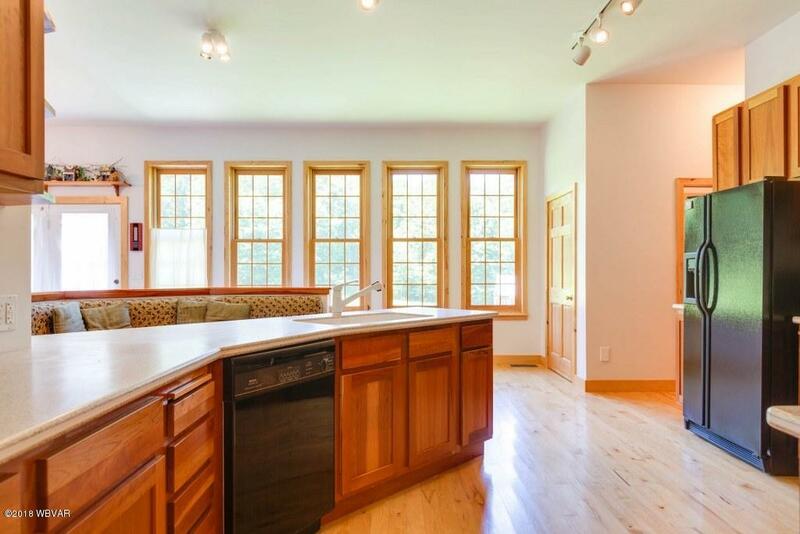 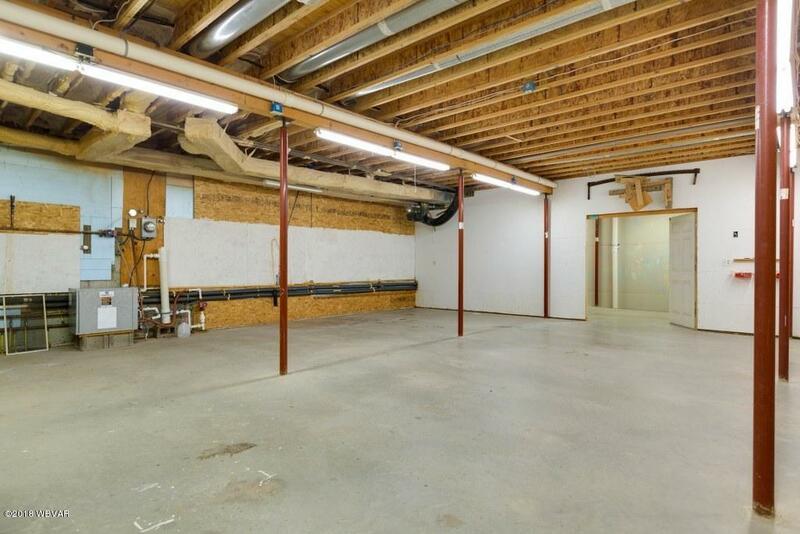 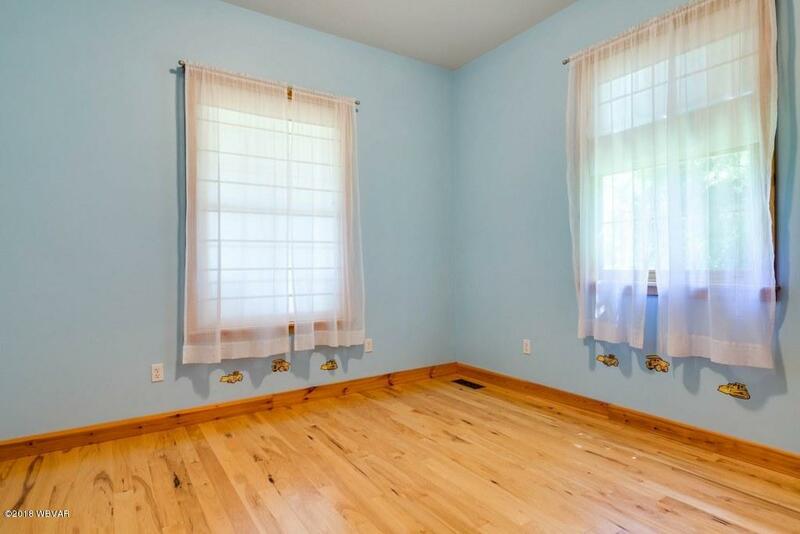 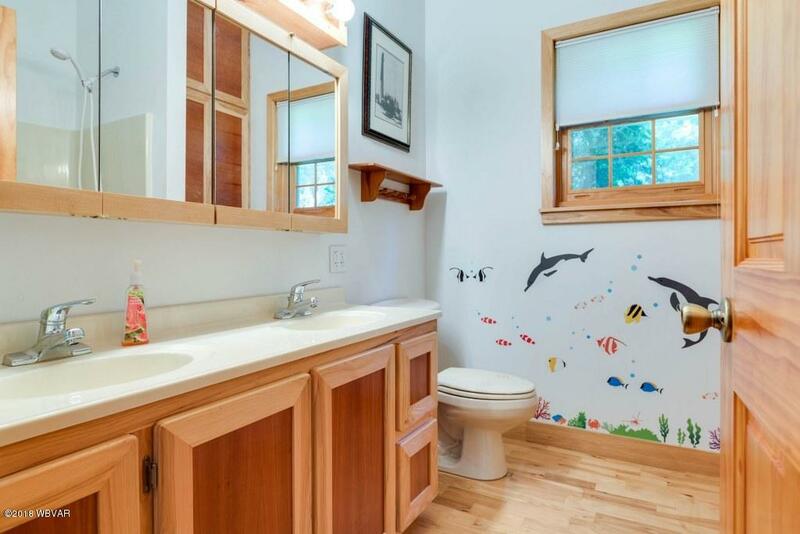 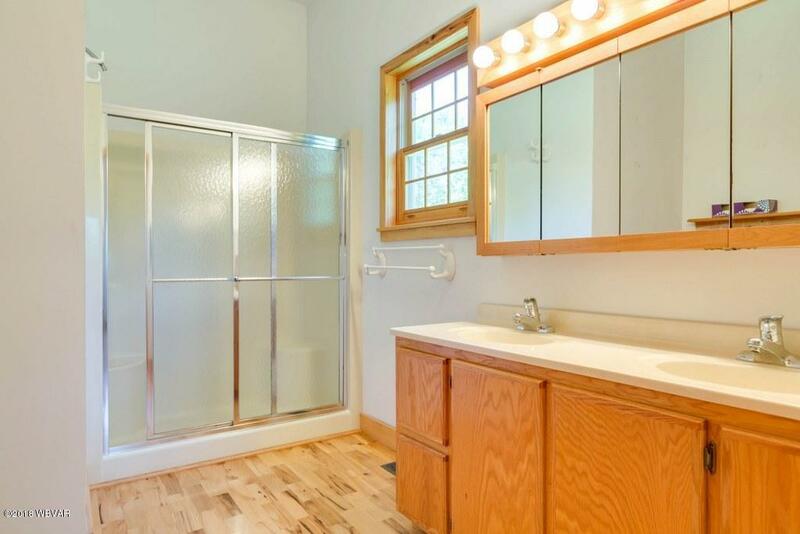 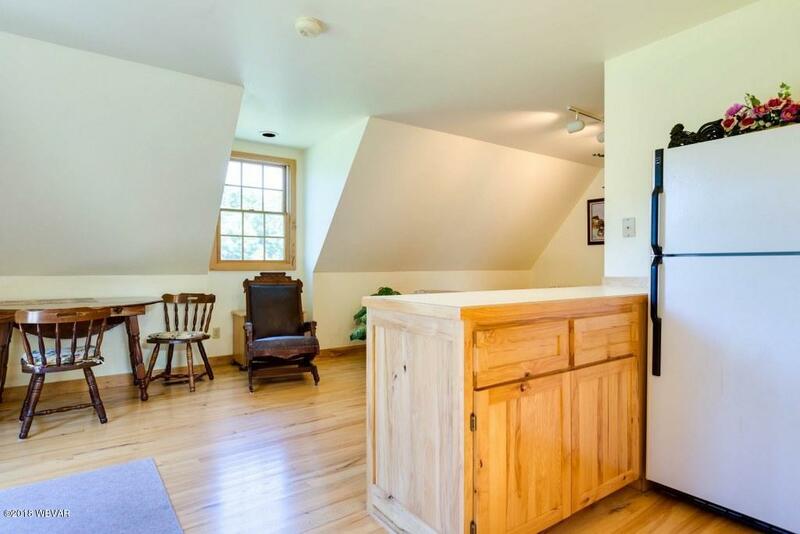 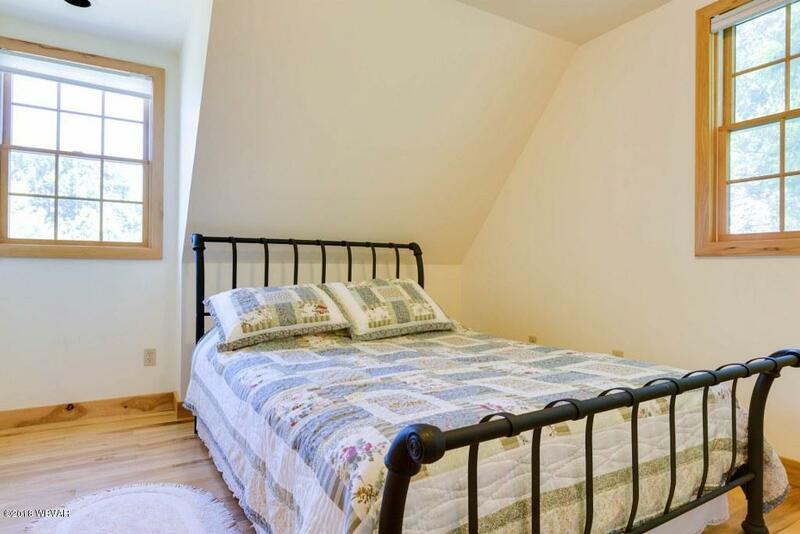 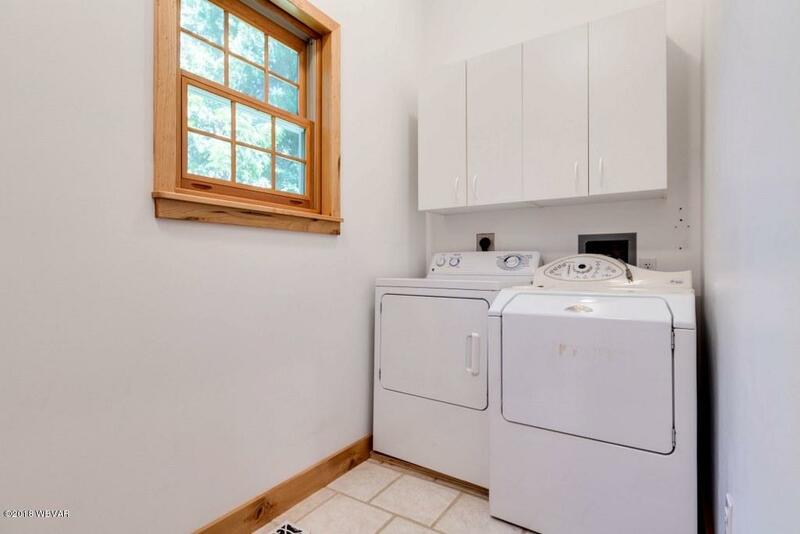 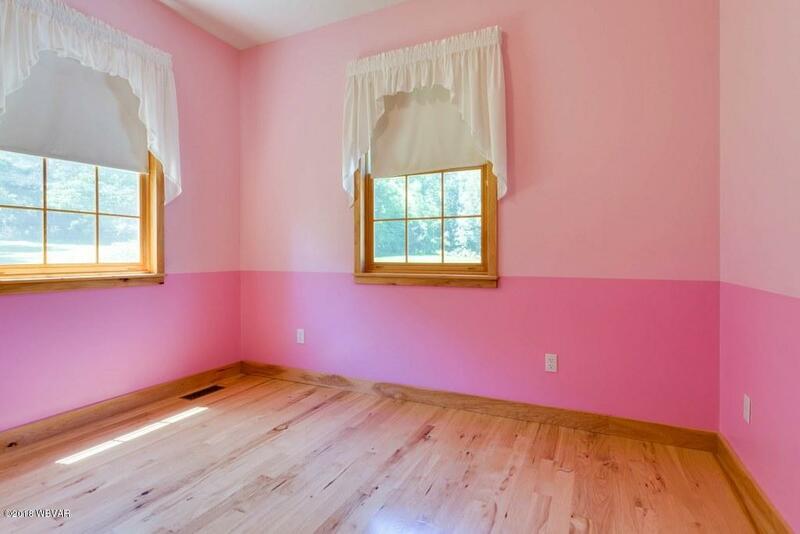 This home also boasts an insulated basement with radiant heat in the floors. 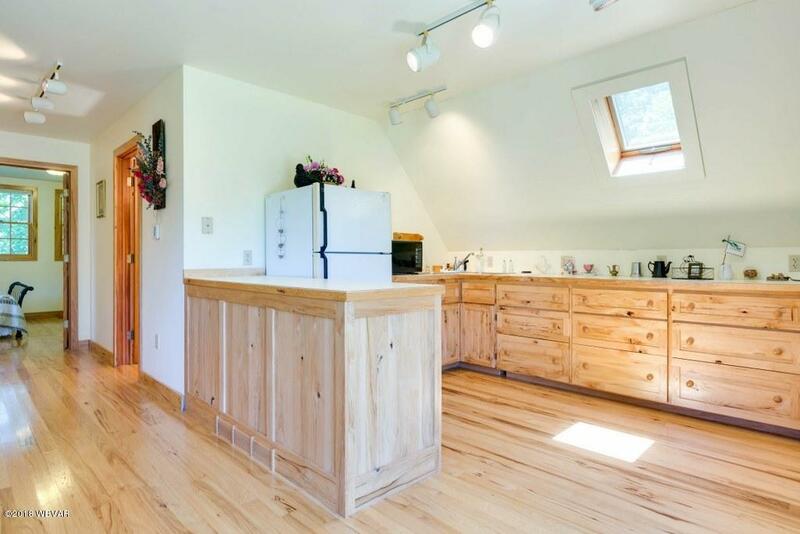 The house and garage are heated and cooled with an efficient geothermal heat pump. 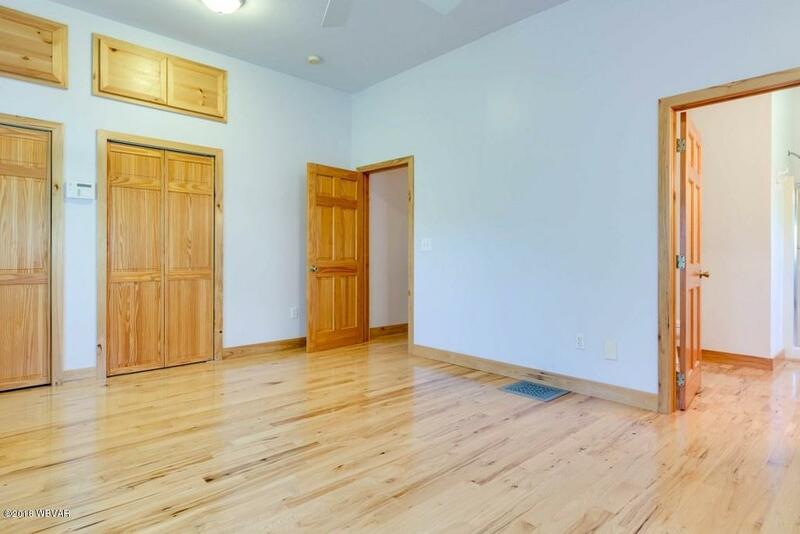 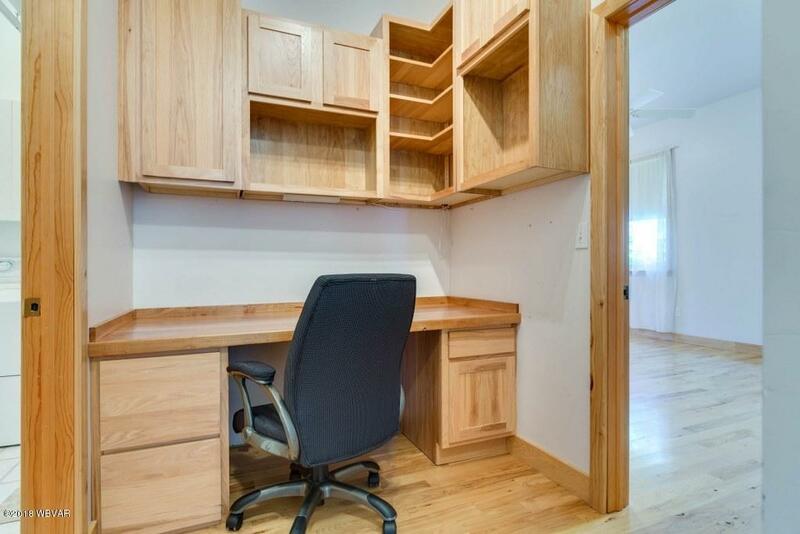 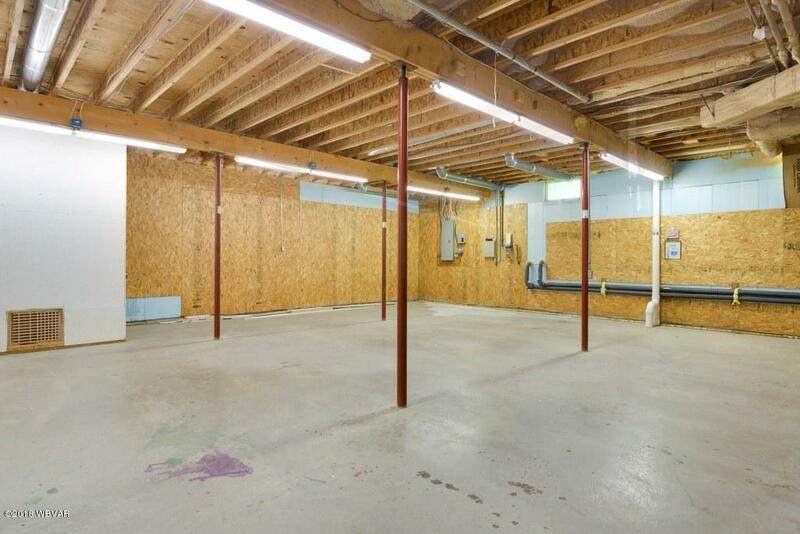 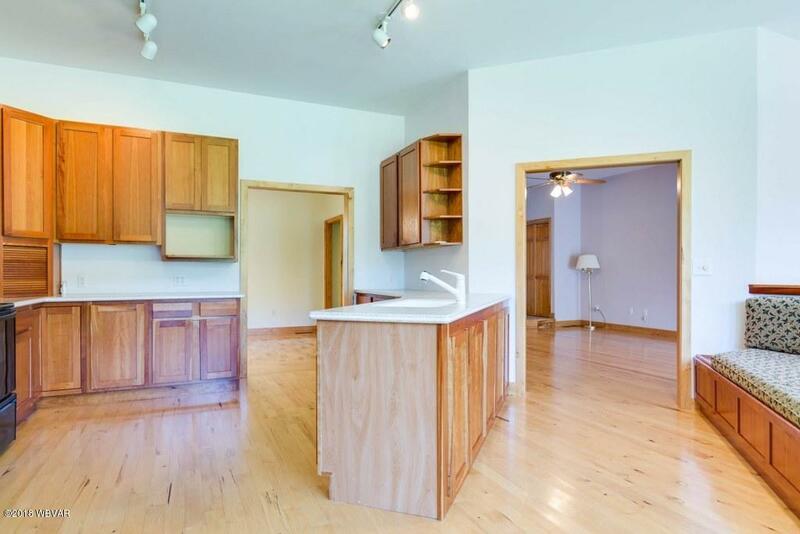 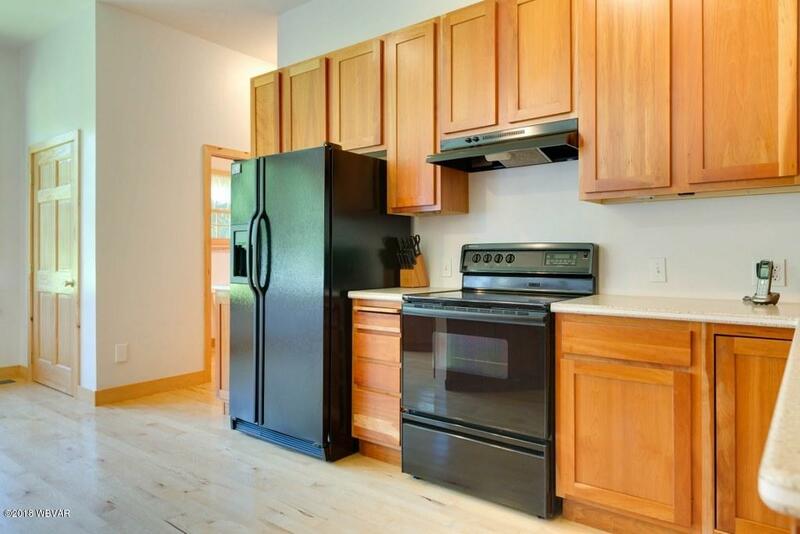 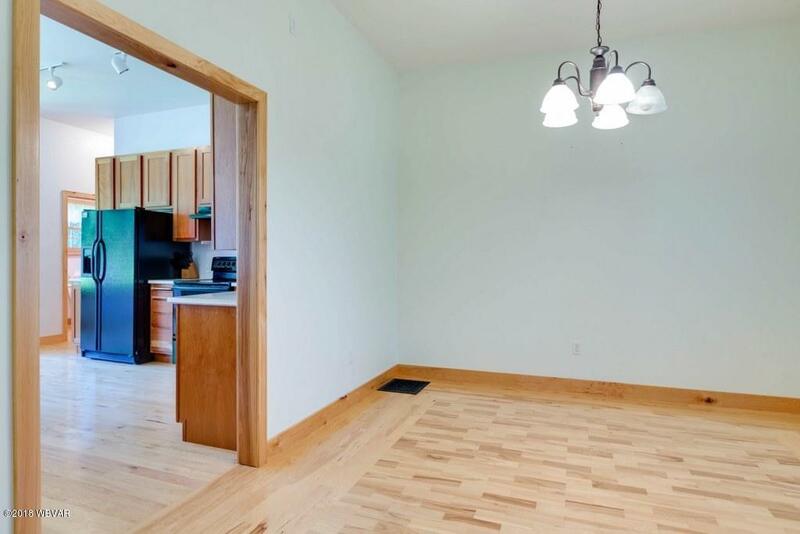 The 2 car garage also has an apartment for guests, family, or extra income. 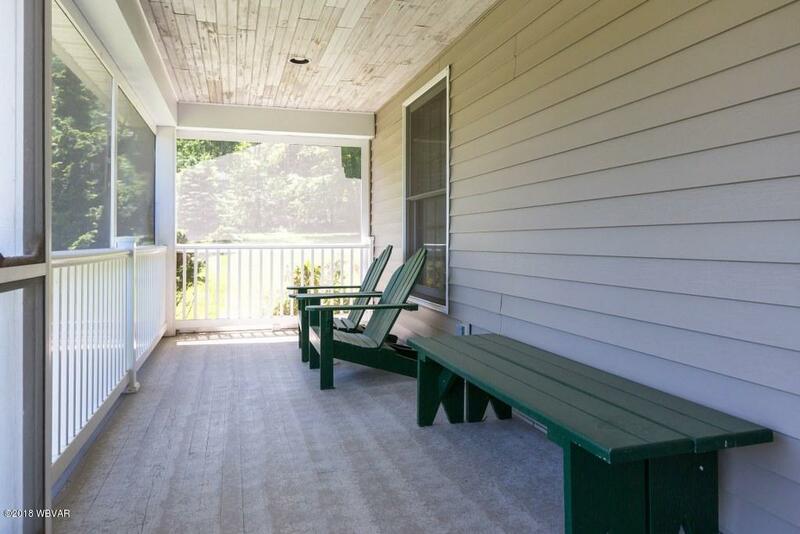 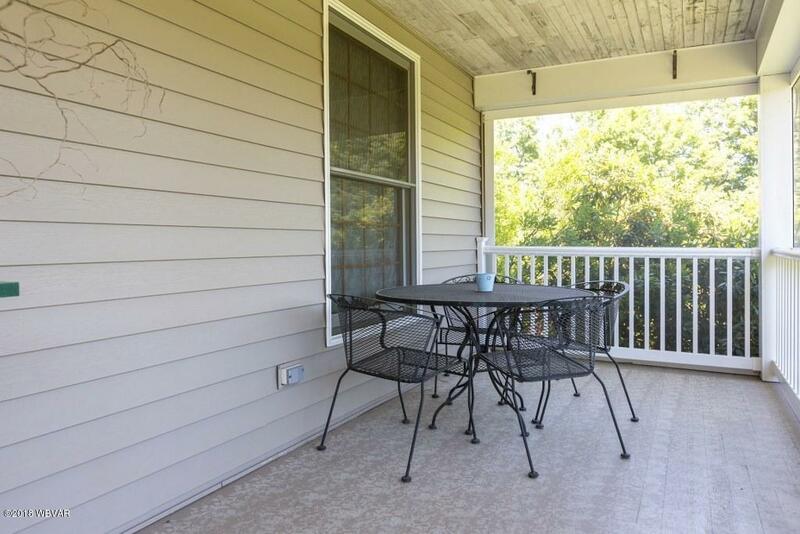 Enjoy the large front porch looking over the quiet, professionally landscaped grounds. 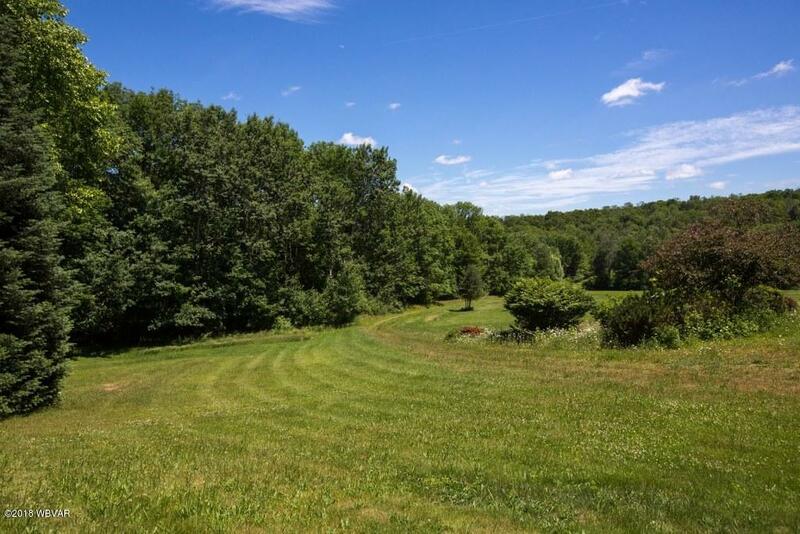 50% unleased OGMs and all executive rights convey at list price! 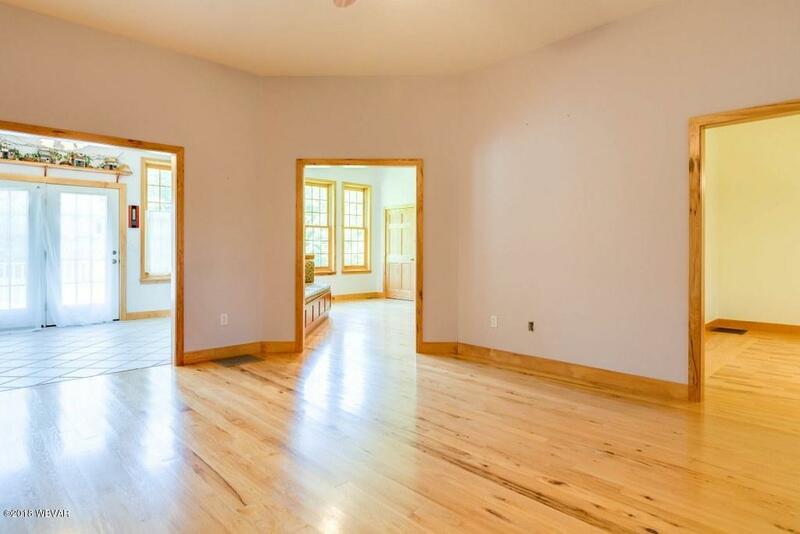 Contract agent for additional details.